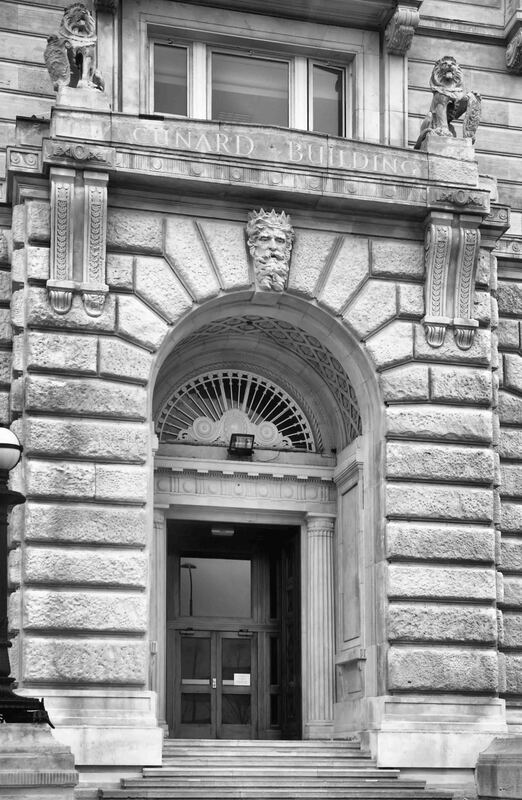 Entrance to the Cunard Building at Pier Head; the third of Liverpool’s Graces. Now that’s what I call a grand entrance! A grand entrance, indeed, Adrian. 🙂 Nice photo.